The Juboraj Rhiwbina, Juboraj Groups original restaurant, is a regional finalist for the Tiffin Cup 2015. The Tiffin Cup is awarded by the Tiffin Club, a group of MPs who want to promote the quality and diversity of South Asian food, established in 2006 by MPs John Barrett, Michael Fabricant and Keith Vaz. The prestigous cup competition, now in it’s 10th year, has it’s Grand Final at the end of October this year. Craig Williams, MP for Cardiff North, who nominated the Juboraj thinks Juboraj Rhiwbina has a good chance of winning the Regional Final and going on to represent the region at the Grand Final in London. 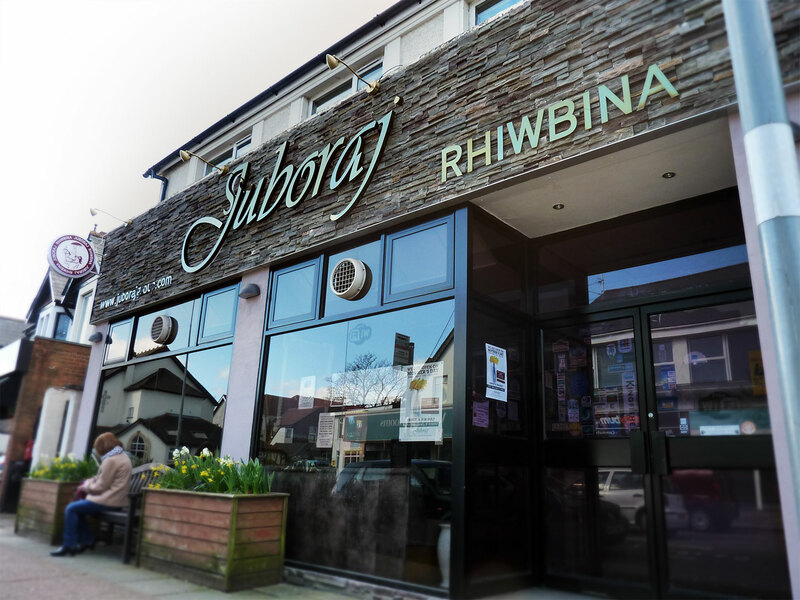 Ana Miah, Juboraj Group Director, is delighted with the nomination seeing it as another example of Juboraj Rhiwbina’s place at the heart of the Rhiwbina and Cardiff North community.